A hot air balloon went down in flames Saturday and officials say it appears none of the 16 passengers survived the crash. 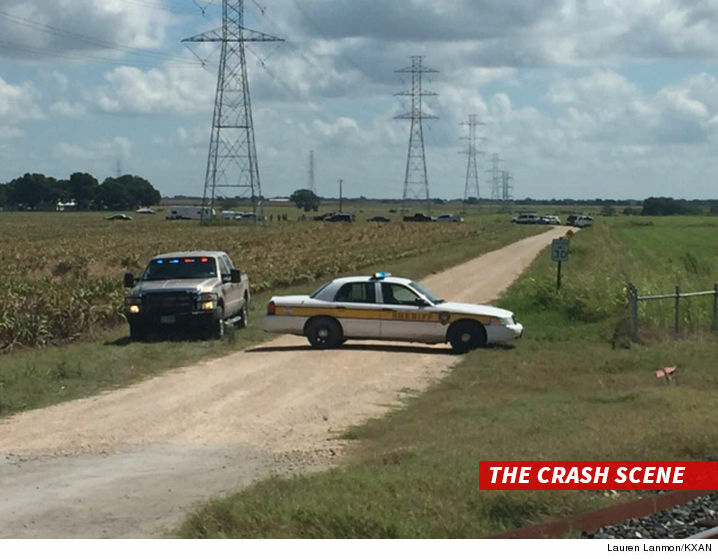 According to reports, the accident happened just north of Austin, Texas around 8 AM. Cops say the call first came in as a possible vehicle accident but when they arrived, it was determined the wreckage was from a balloon. Caldwell County Sheriff Daniel Law told local reporters investigators are currently working to determine the number and identities of victims at this time. The FAA and NTSB are also on scene … it is believed the balloon may have struck power lines.